Spanish release in picture sleeve. Yellow/orange labels, and the usual (for Spain) and very nice thick paper sleeve. Lyrics and BITUSA songlist on rear cover. 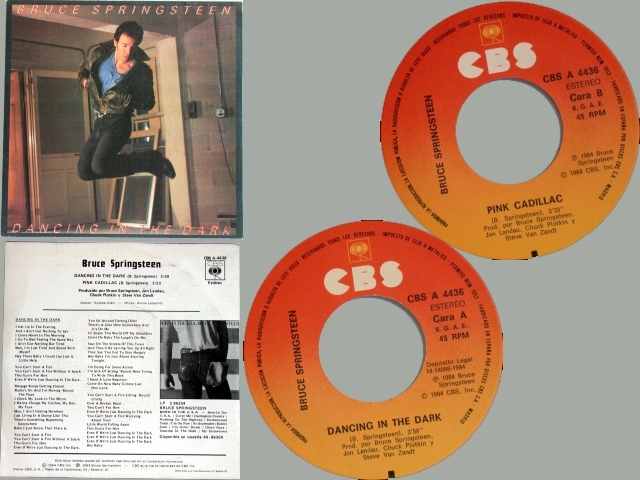 Some commercial copies were promo hand-stamped and distributed to radio station.